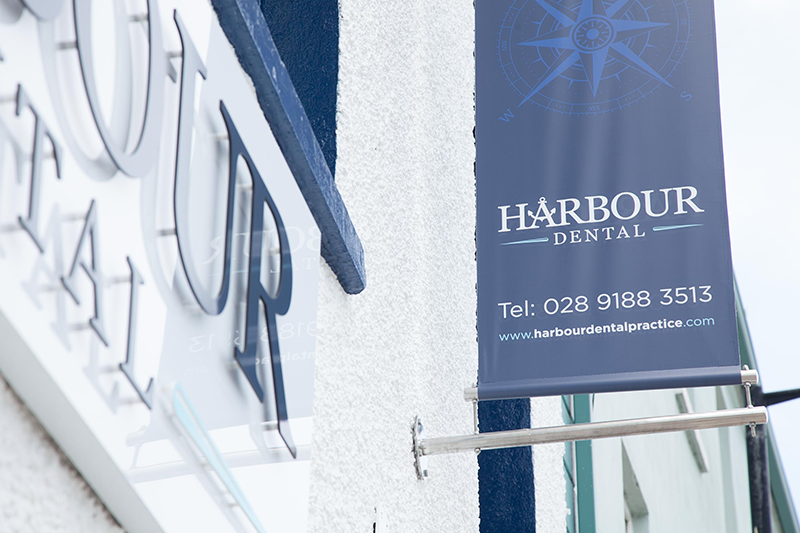 With over 25 years of combined dentistry experience, Harbour Dental provides a wide range of dental treatments for patients in Donaghadee and the North Down area. 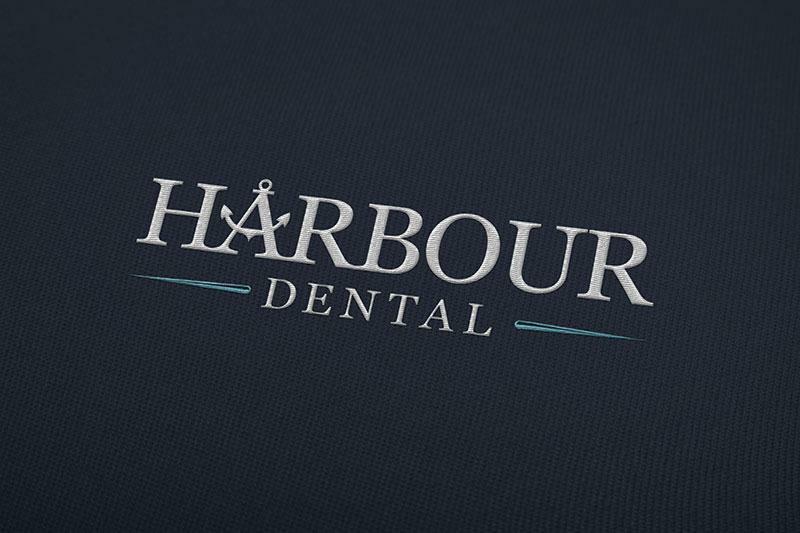 Having experienced other dental specific work we had done for another Northern Ireland practice, Harbour Dental owner, Michael Long, approached us to discuss the opportunity of re-branding his practice after recently acquiring it. 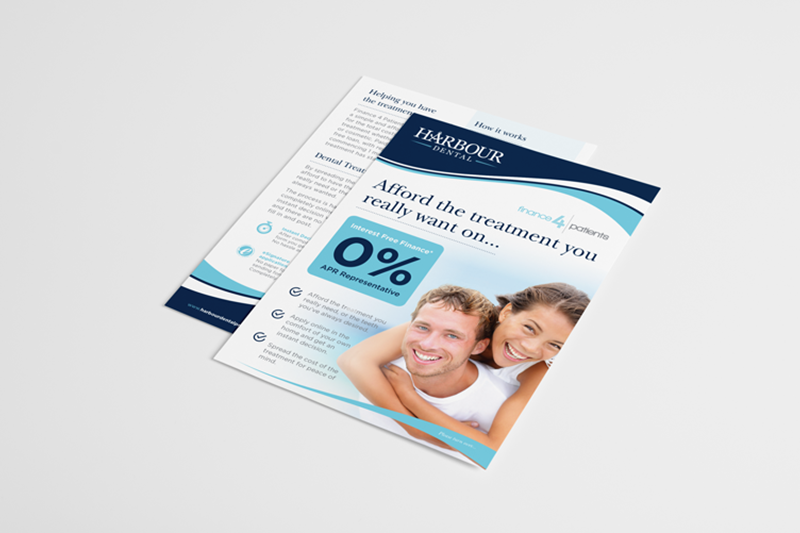 Our initial phone call traversed the many options available through JUST Dental for his practice and dependent on budget and timeframes, what was achievable to meet his requirements. Our follow up meeting onsite allowed us the opportunity to see the practice, meet the practice staff, get an idea of the existing patient experience and to discuss the scope of the project further. As we discussed further our proposal to Michael, we were impressed with his vision for the practice and willingness to embrace our design and web services. Upon agreeing the scope of the project at hand and commissioning our services, we immediately began the initial creative processes involved with the brand generation and implementation. We focused our effort on the practices’ offline materials in the first instance before any web design and offline work began. 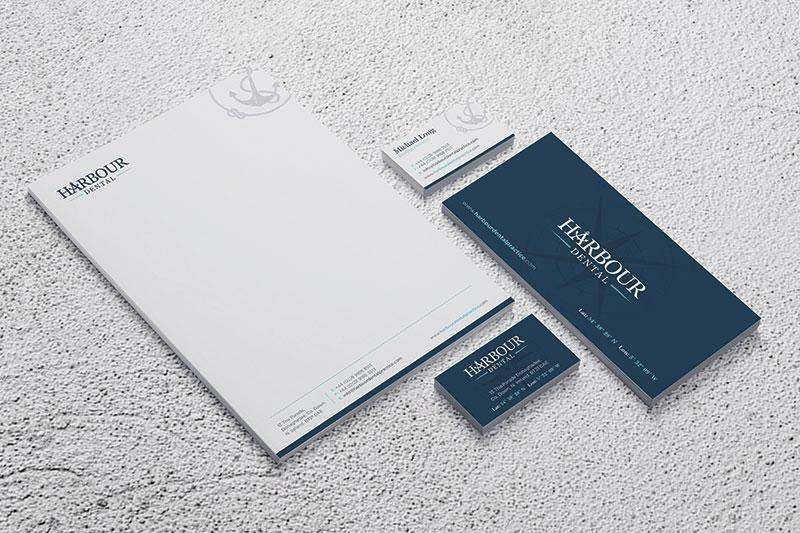 Branding is at the heart of all our services, gives us the opportunity to share our creative edge and start bringing the practice to life with colour, design and new ideas. The subsequent roll out and implementation of a successful branding exercise can create the competitive edge for your practice. Our ongoing project management processes combined with a dedicated account manager provided Michael with regular updates on his project via pre-defined milestones allowing him piece of mind to concentrate on the practice. 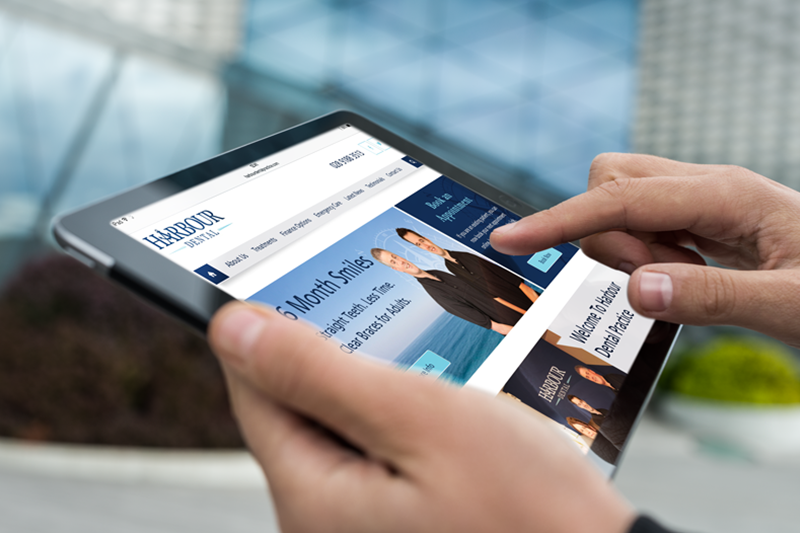 With every client and project, we are only an email or phone call away should a question arise. This proactive approach with our clients and their projects ensures clarity and accountability whilst also providing us with invaluable client feedback at every stage. 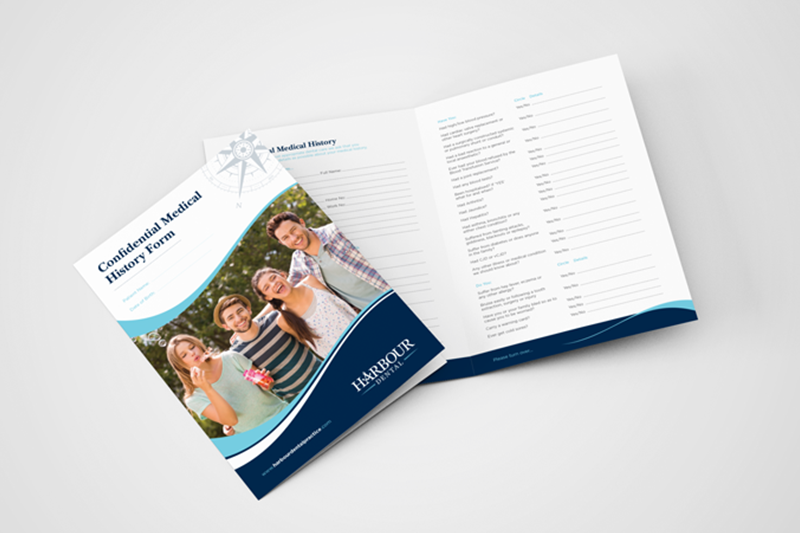 A modern, contemporary brand refresh has now been completed with a range of online and offline marketing collateral, signage, practice literature and digital newsletter to name a few has been successfully designed and implemented. Combined with a new internal fit out, the practices’ patients are now experiencing a fresh new approach to promotion, practice literature and a website that exemplifies the kind nature of all its staff and innovative spirit of the practice. 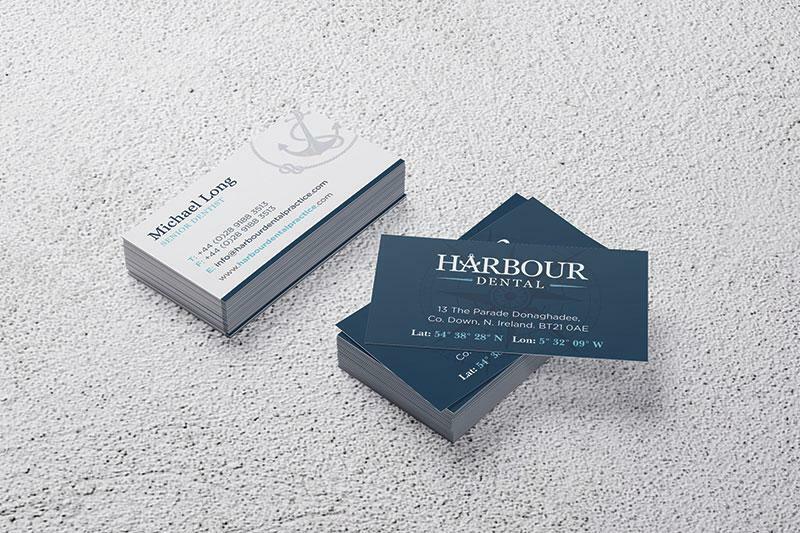 We look forward to seeing what the future holds for Michael and the Harbour Dental team and hope to continue to build on our current working relationship with future investment in our specialist marketing and retained services.